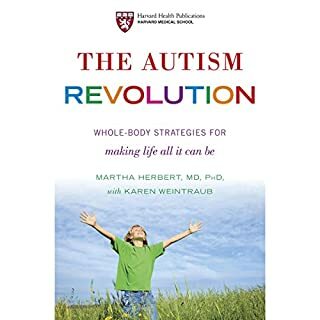 After years of treating patients and analyzing scientific data, prominent Harvard researcher and clinician Dr. Martha Herbert offers a revolutionary new view of autism and a transformative strategy for dealing with it. In The Autism Revolution, she teaches you how to approach autism as a collection of problems that can be overcome - and talents that can be developed. Each success you achieve gives your child more room to become healthy and to thrive. 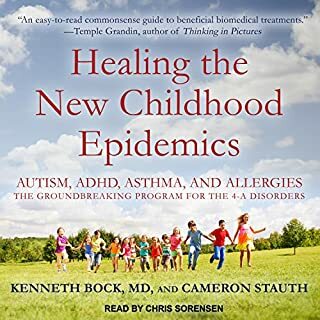 Leading medical innovator Kenneth Bock, MD, has helped change the lives of more than 1,000 children, and in this important book he offers help to children everywhere. This is the book that finally puts hope within reach. Doctors have generally overlooked the connections among the 4-A disorders, despite their concurrent rise and the presence of many medical clues. 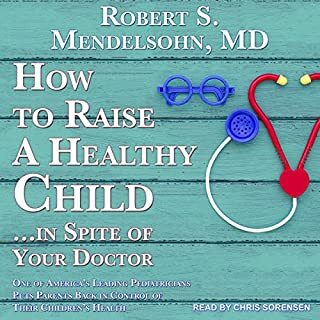 Dr. Robert Mendelsohn, renowned pediatrician and author, advises parents on home treatment and diagnosis of colds and flus, childhood illnesses, vision and hearing problems, allergies, and more. Plus, a complete section on picking the right doctor for your child, step-by-step instructions for knowing when to call a doctor, and much more. Every one of these true stories of parents who took matters into their own hands when faced with the frustration and bewilderment that come with raising developmentally delayed children are heartrendingly raw but they reward the listener with wit, hope, and inspiration. 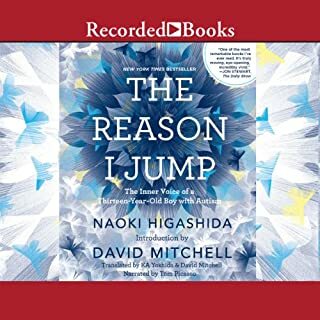 The audiobook performances capture the despair and rage that give way to the powerful love and determination of these parents, rising to life's challenges, triumphing in the act of telling their stories, and building a community of support to light the way down the road to recovery. Suspecting that some of the main causes may be overused medicines, vaccinations, environmental toxins, and processed foods, they began a mission to help reverse the effects. In the process, they became a tight-knit family dedicated to helping their kids shed their diagnoses. Here, collected by Helen Conroy and Lisa Joyce Goes, are the stories of their fights to recover their kids from autism and related disorders. With each chapter written by a different TMR member, they share how they discovered one another, what they learned from one another, and why it’s important to have close friends who understand what it's like to parent a child with special needs. You'll read about their experiences, and learn how their determination and friendships have become a daily motivation for parents worldwide. The complete list of narrators includes Amanda Carlin, Nicol Zanzarella, and Abby Craden. ©2013 The Thinking Moms’ Revolution LLC (P)2013 Audible, Inc. This book offers little to no useful information for parents with a child on the spectrum. It is a collection of life stories (some sob stories, some not) from mothers who all subscribe to the 'vaccines did it' theory. Very repetitive. If you are looking for actual tips or recommendations to use with your child, this book is not for you. YES!!! 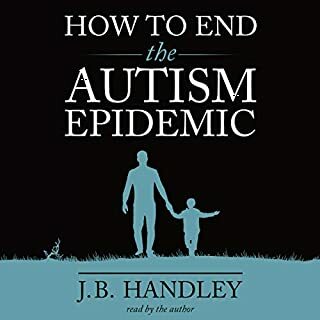 This book is for everyone, whether Autism is a part of your life or not! So informative! 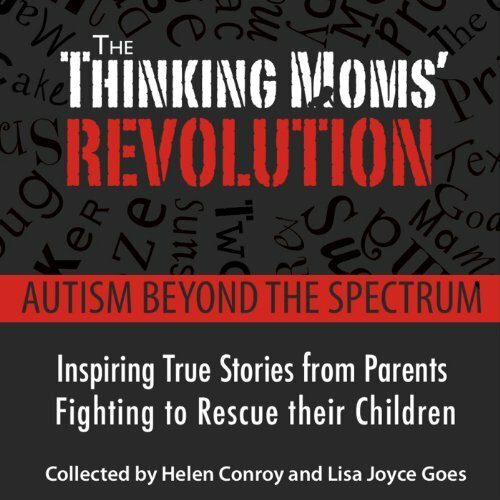 What other book might you compare The Thinking Mom's Revolution to and why? There were so many!!! Every single story was so well written! I wrote down so much information while listening. I will be looking into all of the ideas they talked about for treatment and therapy. My daughter was diagnosed almost a year ago today, and I had no idea about a lot of this stuff. 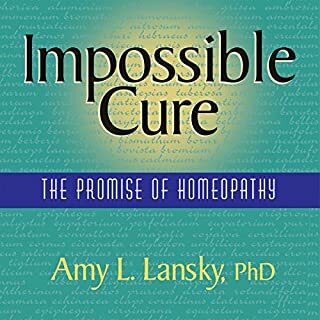 She is in ABA and several other therapies, but as far as Homeopath and Biomedical treatments, I really didn't know much about. The thing that really got me though, was knowing that I am not alone. I am not a part of a support group, nor know anyone else that has Autism, so listening to this was so eye opening to know how many people are going through this same fight. It was very emotional. I cried and laughed. Thank all of you for writing this book. Thank you so much. This would be a good book for parents who are struggling with guilt or shame with regard to their autistic children. Most of the stories describe the parents' expectations and dreams while pregnant and then the agonizing reality once they learned their children were not developing in a neuro-typical way.It might be helpful for parents who need to explain their journey to friends or family.Most of the stories point to immunizations as the cause of the onset of autism. What could Helen Conroy and Lisa Joyce Goes have done to make this a more enjoyable book for you? I was hoping for more advice. I am ready to work on healing and therapy. My son's autism hasn't stemmed from immunizations so I couldn't relate to most of the stories. These are heart-felt, gut wrenching stories but the narrators were too melodramatic. If you could play editor, what scene or scenes would you have cut from The Thinking Mom's Revolution? I would have only included one or two stories about shattered dreams and encouraged more stories illuminating the way forward. There was an undercurrent of complaint about how few dads were involved but no real exploration of the subject. Would you consider the audio edition of The Thinking Mom's Revolution to be better than the print version? I think so becasue hearing the excellent readers made it more personal and emotional. The stories are honest and raw and helpful. These parents are trailblazers and they have a lot of information to share. I am going to buy the print version as well. One to give to newly diagnosed parents and one for my own referance to pull out when I need support.